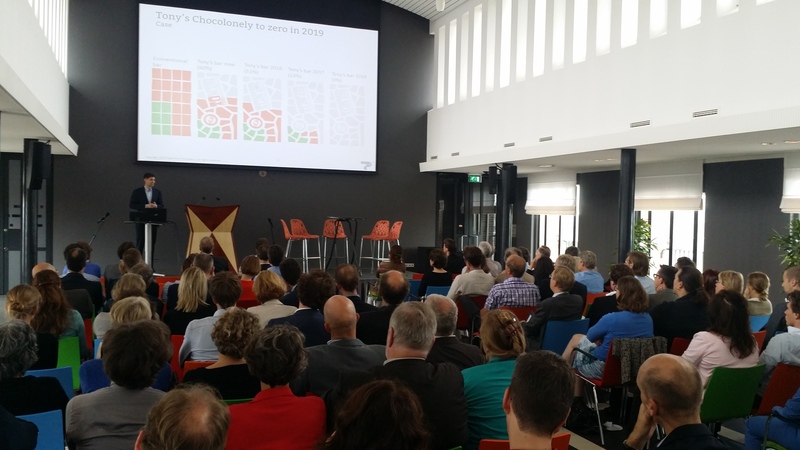 On the 15th of July, True Price gave a presentation for more than 150 public administrators, at the Dutch Ministry of Economic Affairs about our report ‘The business case of True Pricing’. The information was well received. 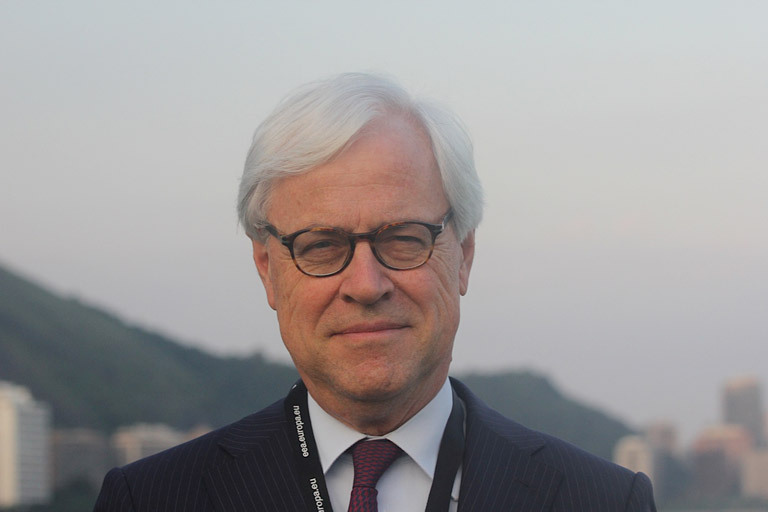 We’re happy to announce that Ton Büchner, CEO of AkzoNobel, has joined our Advisory Board. Ton, a Dutch national and engineer by training, spent his early career in the oil and gas construction industry, involving roles at Allseas Engineering in Europe and AkerKvaerner in South East Asia. Before becoming CEO of AkzoNobel, Ton was President and Chief Executive Officer of Sulzer Corporation. Ton Büchner will join our other Advisory Board members Feike Sijbesma (CEO at DSM), Pavan Sukhdev (Study Leader at TEEB), Peter Bakker (President at WBCSD), Solitaire Townsend (Co-founder at Futerra), Herman Wijffels (Professor at University of Utrecht) and Alexander Rinnooy Kan (Professor at University of Amsterdam). We are honoured to have him on board!